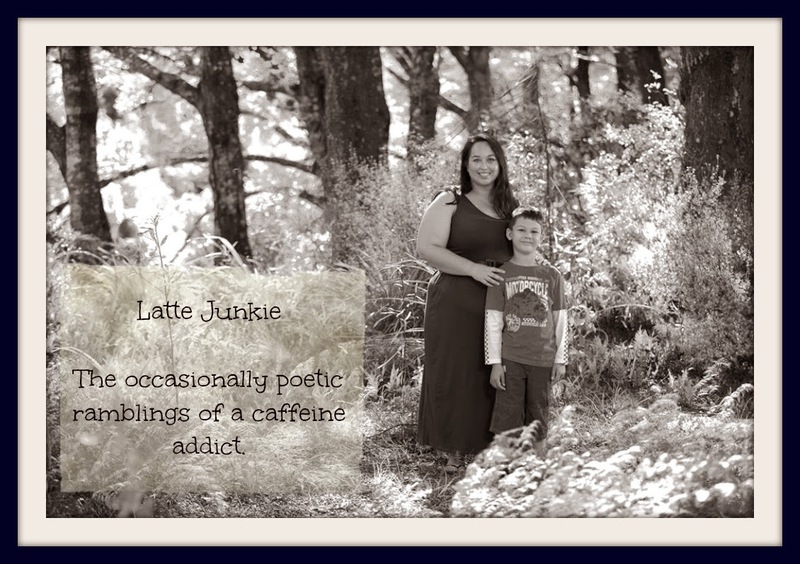 Latte Junkie: Rambling. I am not a target. Rambling. I am not a target. I am not a goal. I am not inviting you into me. I am not asking you for it. I am not gagging for it. I am not doing what you think I am. I am not an excuse for your weakness of character and morality.